The spotlight dance. Taken @ a friends wedding on November 15, 2008. 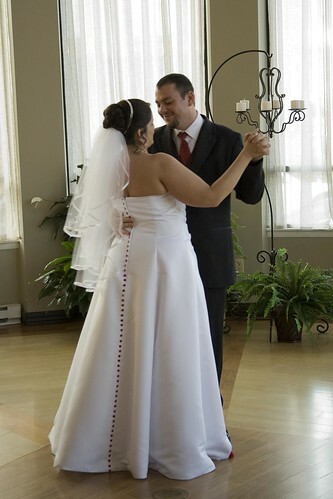 This entry was posted in Wedding accessories and tagged Dance. Bookmark the permalink.